Sales of feeds and diets of brands Fortify, Eminent, Specific, Supreme, Trovet. SPECIFIC ® is a comprehensive range of super premium feed, which helps to provide and balance the nutritional needs, not only for the whole life of dogs and cats, but especially during their illness, reconvalescence or weakness. Feeding and clinical diets SPECIFIC ® are manufactured in Scandinavia from purely natural raw materials through strict control. They are characterized by the absence of genetically modified materials, synthetic dyes and flavouring. Fortify is a good Czech food, which is useful as a prevention of allergic diseases. At the same time it is a feed that ensures the optimal development of young animals, as well as the full life of adults and older animals. Fortify is gluten-free feed, ie it does not contain gluten (grain proteins) and is very tasty and digestible. 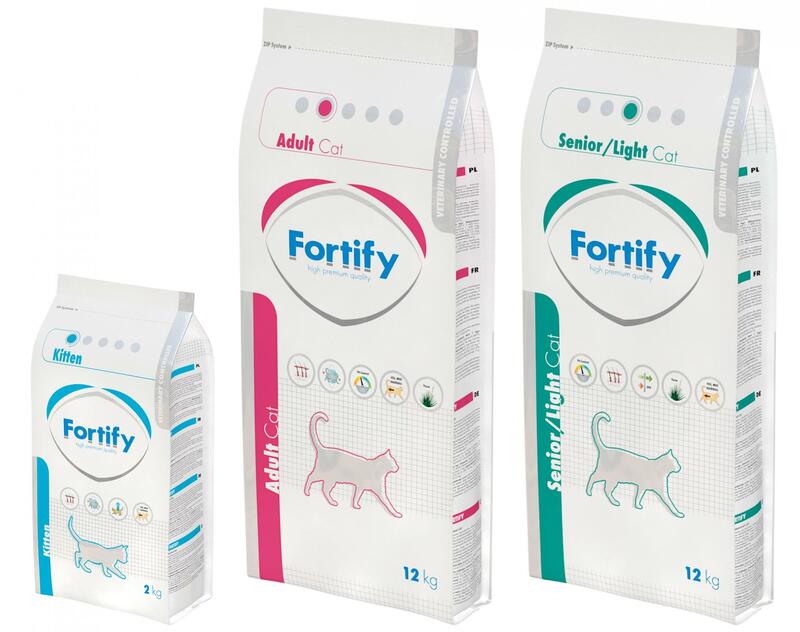 Fortify is a premium feed for dogs and cats. Strengthening feeders are made exclusively from proven raw materials from renowned large manufacturers who are able to guarantee the standard quality of their products. Used raw materials are tested in a modern laboratory that is part of a feed mill. This laboratory is able routinely analyze of raw materials used for the content of all nutrients, i.e.proteins, fats, carbohydrates, vitamins, macro- and microelements and other ingredients. It also performs mycotoxin and antibiotic analysis and their residues. Breeding range of premium feed Eminent with special materials is designed to fulfill the company's priorities - creating a better life for our animals and all efforts are focused on ensuring their health and excellent condition. Recipes are adapted to the specific needs of all breeds and ages. For the balance of recipes special materials are used such as coconut oil and beet pulp. Quality source of protein for animal condition is chicken, lamb and fish. The recipes are very easy to digest, support the formation and function of muscles and also vitality of the animal. There are also important benefits, including twenty microelements and vitamins to maintain good health and optimum function of the body up to a greater age. 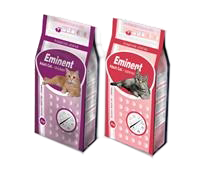 Supreme ® Science Selective range of feed, which provides complete nutrition for all small pets. 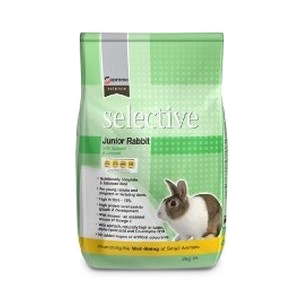 The company Supreme Petfeeds has been a leading UK manufacturer of feed for small animals for over twenty years, and first introduced on the market a complete food for rabbits of the highest quality. 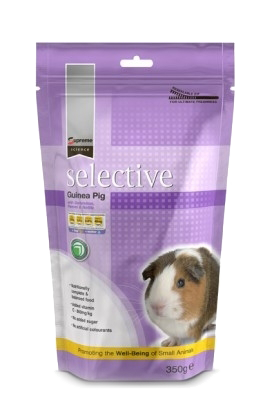 The company Supreme is focusing on the health and well-being of small animals by species-specific, high-quality food that offers a number of mono feed Science Selective. These feeds prevent the problem of selective feed intake. 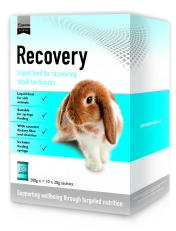 SPECIFIC ® is a comprehensive range of super premium diet, which helps provide a precise balance the nutritional needs of not only the whole of the life of dogs and cats, but also during their illness, convalescence or weakness. 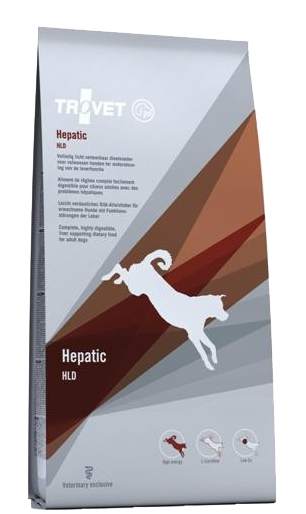 TROVET feed is full of high-quality diets for patients suffering from various diseases (such as kidney, skin, liver ..) where the supporting diet is required as part of their therapy. TROVET is a Dutch company that has been on the market since late 70s. 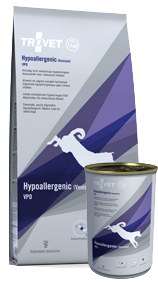 Trover has a long experience in the production and development of feed for dogs and cats. In TROVET diets only high-quality ingredients are used. None of the products contain chemical dyes or flavours. 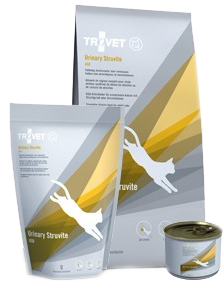 Great taste is achieved by using high quality raw ingredients, which ensures that your dog can enjoy a TROVET life diet.